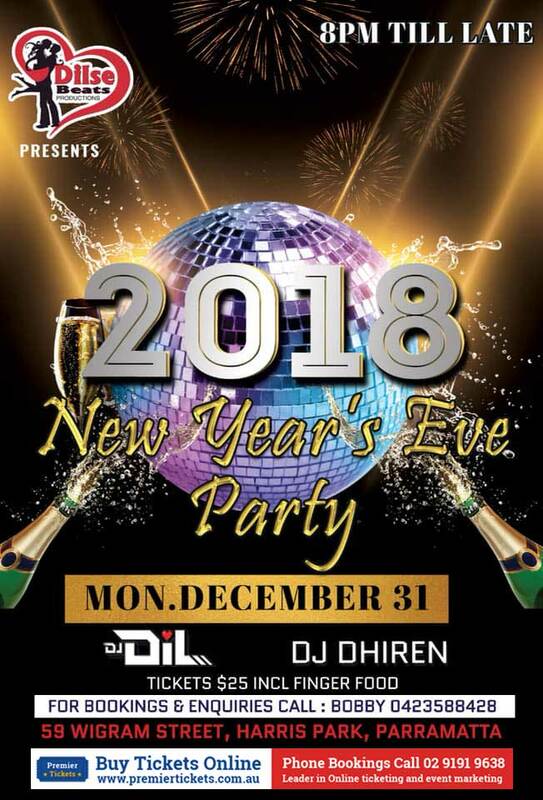 Dilse Beats Productions Presents New Year’s Eve Party – 2018!! NYE Party @ the Godfather function centre is the place to be with families & friends to celebrate the 2018 with loads of treats. Alcohol Madness, Mega discount on NYE. Chicken tikka for the start, raffle prices and much more. 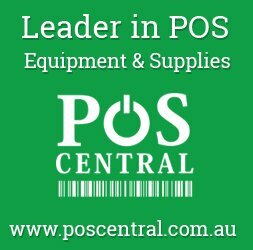 Premier Tickets is an online event marketing and ticketing agency. Premier Tickets will NOT be responsible for any changes related to the event schedule, artist, venue or cancellation and refunds related to the tickets for New Year’s Eve Party – 2018. Premier Tickets Australia is proud to be the online ticketing partner for New Year’s Eve Party – 2018.